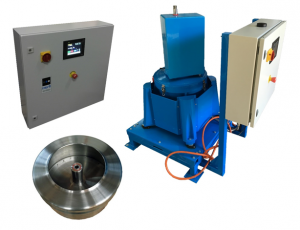 The Interfil Sludge Dewatering systems have been servicing industrial waste since 1987. Its simple design makes processing easy with little to no operating of the system. 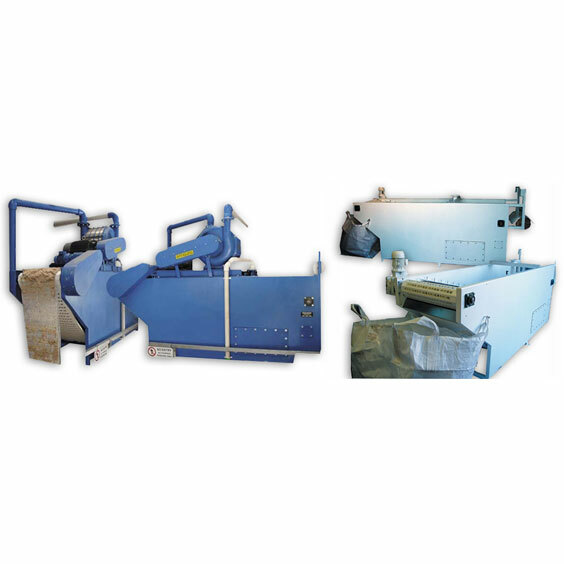 The system is designed for removal of liquid from solids for moderate to low flows at moderate to high dirt loads. The end product being clean water suitable for sewer and solids being spadable suitable for landfill. 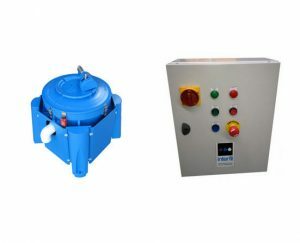 Two system types are offered, one having the Interfil vacuum producer, the other relying on gravity only. The high forced generated from the vacuum producer increases flow throughout and a substantially drier cake. 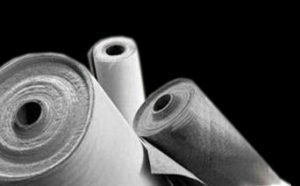 Most process waste water problems necessitates for a final sludge disposal requirement; such as incineration, trucking or land fill. 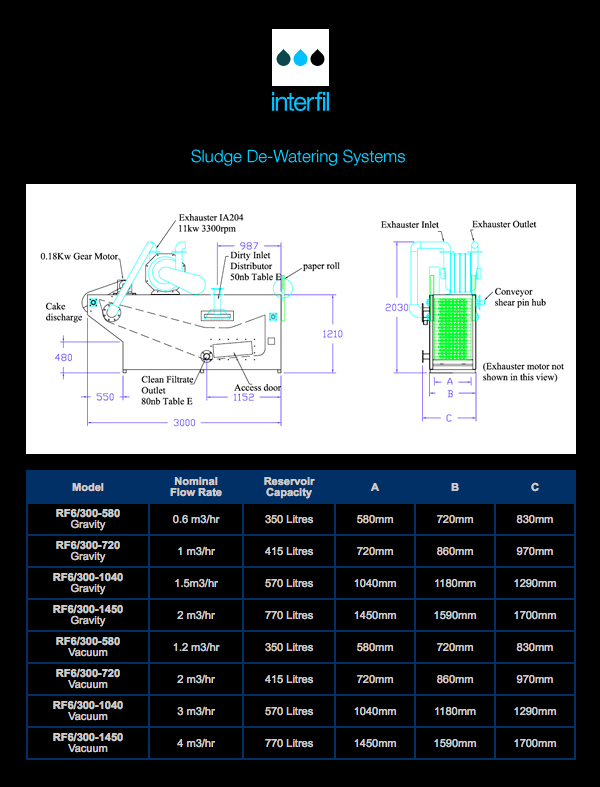 Interfil sludge dewatering systems offer a simple economical approach to sludge dewatering. Sludge from Daf units, clarifiers, settling tanks and other common sources can be dewatered to practical limits, automatically with the Interfil sludge dewatering systems without high operator costs. 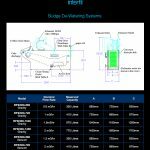 Interfil sludge dewatering systems consist of a heavy duty tank supporting a continuous conveyor belt. 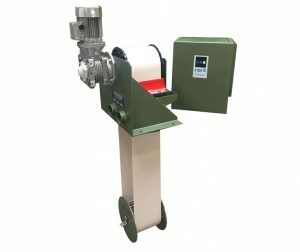 A vacuum producer draws air from beneath the conveyor belt as liquid is pumped or gravity fed to the filter. The liquid is drawn through the disposable membrane and heavy solids caught. The volume of air passing through the cake does most of the work in drying it. As the cake thickens, the vacuum increases and, at a preset limit the vacuum switch signals the belt to advance. The now dry cake is discharged into a bin and the cycle continues.